Bobbi Elliott is the founder and owner of Healthy By Nature. She was born on a dairy farm in Upstate New York. Throughout her career in the health and nutrition industry, she has incorporated important values learned during her childhood, raising three children, and developing friendships and caring for others. 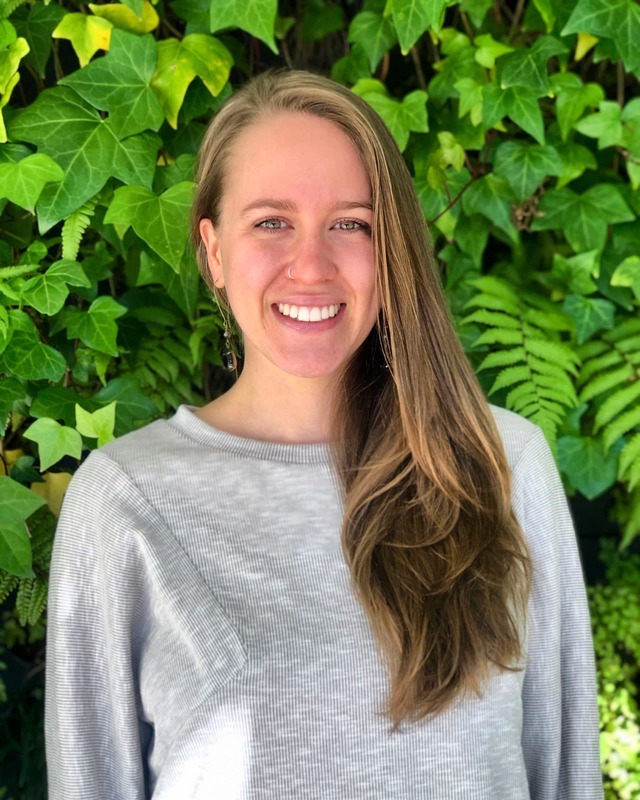 Graduated from SUNY of Cobleskiller, Bobbi's education is in accounting, but ultimately, her passion is in alternative medicine. 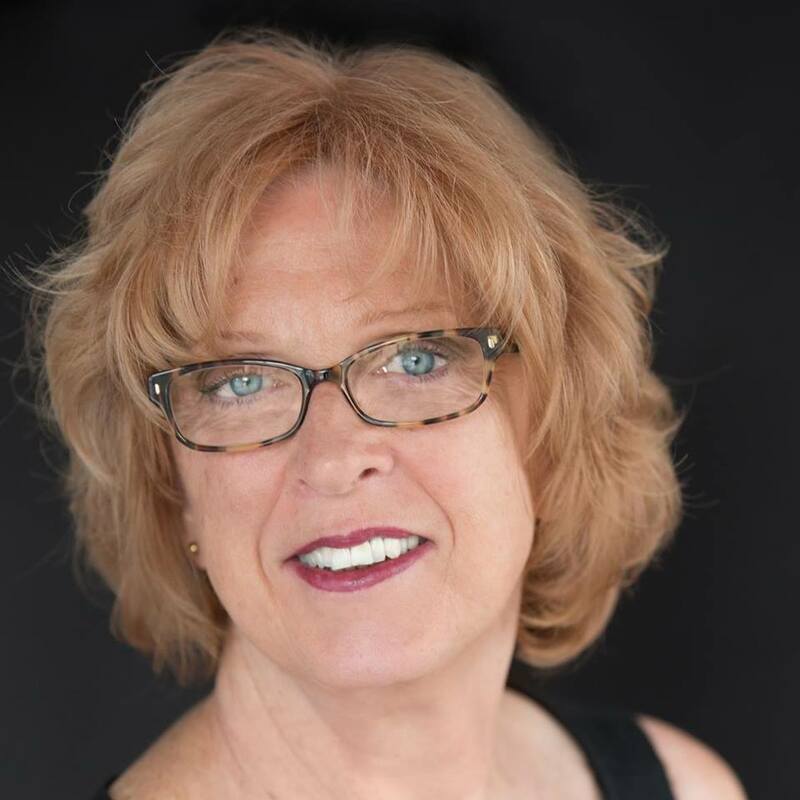 She has been studying herbs and nutrition for the last 30 years, studying under the likes of Christopher Hobbs, Michael Murray ND, Deepak Chopra, Andrew Weil, MD and Ric Scalzo. In her pursuit of continuous learning, she has also attended many classes at Bastyr University over the years and other well-known institutions from the industry. Cree Catlett is the store manager and an integral part of the team. She grew up with a big family in a (then) small town in West Virginia. She often spent time outside in the woods or cooking with her step mom. Being from a small town meant a lot of their food was grown or from local farmers. Cree had a deeply-rooted connection to plants and their nourishing abilities at a young age. Forward many years, a personal health journey brought her back to her roots of alternative/plant medicine and mindfulness. She’s currently studying Biology to then attend Maryland University of Integrative Health for a Dr. Traditional Chinese Medicine. She’s a yogi, a tea lover, and believer in the power of plants. Healthy By Nature is a full-service health food store that strives to empower customers to make the best choice for their own health. In a world of impersonal shopping experiences, we promise to always uphold customer service as our #1 priority! Our passion is rooted in helping others, and part of that is offering reliable information that our community can count on. If you are looking for guidance in your personal health journey, we invite you to stop by our store here in Leesburg, VA and chat with us! 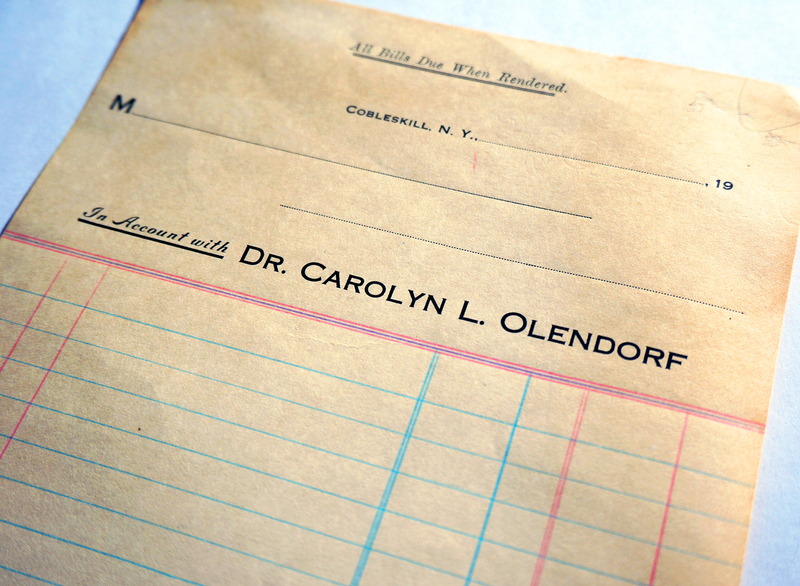 Dr. Carolyn Olendorf, born on June 18, 1874, was Bobbi's great aunt and one of the first practitioners of alternative medicine in upstate New York. Dr. Olendorf was a moving inspiration behind Bobbi's passion in medicine. Ultimately, the result was the founding of Healthy By Nature. Early on in Bobbi's career, she made the decision to progress the work of her great aunt and keep the flame lit for the health of her community. Now, 23 years later, Healthy By Nature continues to uphold its mission! In honor of Dr. Carolyn Olendorf, we would like to share an excerpt from her obituary: "...the daughter of Alfred and Alice Rogers Oldendorf. She graduated from the Richmondville grammar school, the Cobleskill High School, and the Women's Medical college of Pennsylvania, at Philidelphia, in 1899. Since that time, she has practiced medicine in Cobleskill. She was a member of the county, state, and national medical associations..."
Healthy By Nature is rooted in traditional practices, yet adapted to the modern needs of health. We invite you to learn more about our store! We are here to be your resource and would absolutely love for you to take advantage of that! You can get more information in a handful of different ways: our monthly newsletter, our informative Facebook page, here on our website's blog, or by stopping by our store and chatting with our staff! Stay updated through our blog! From herbal recipes you can try at home to in-store sales and events, we talk about a wide variety of topics that keep you in the know!